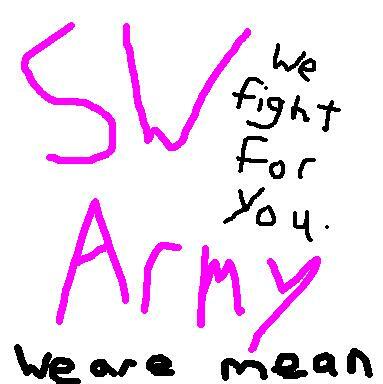 The SW City Army (commonly referred to as "Swarmy") is the official government controlled and funded defensive organization. There are three departments within Swarmy: Naval, Army, and R&D. The navy primarily deals with gunships, frigates, helicopters, and various tactical missile ballistics. The army primarily deals with all forms of armored groundcraft, mechas, all forms of aircraft, as well as armored infantry. Researching technologies useful to the SW City Army. Manufacturing their products for the other two branches, whether directly or indirectly. Working closely with the other two branches with experimental technology. Exploring and researching extremely inhospitable areas, such as Norlisk Island and the Elliony Trench. Experimental weapons testing and demonstration. 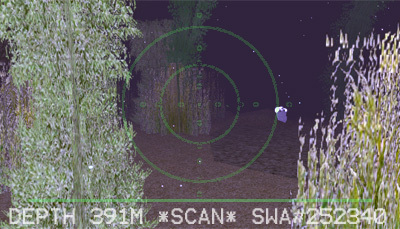 The Swarmy is known to operate out of a few places, many others are sure to be hidden from the public eye. Caturn Island: Exclusive to Swarmy, secret operations. Draxenhorn: Communications and research outpost. Gutz Island: Old weapons testing grounds.